If you can't see this email view our newsletter online. Dedicated in memory of Staff Sgt. 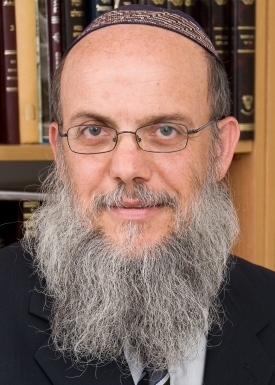 Gal Keidan and Rav Achiad Ettinger HY"D.
Are women obligated to read or to hear the megilla? Why is this not considered a regular time-bound positive mitzva? Can women read for men? Is there a difference between the reading at night and during the day? A close look at the Megilla reveals that the nature and content of this new holiday appears to have evolved from one form of a Yom Tov to another. 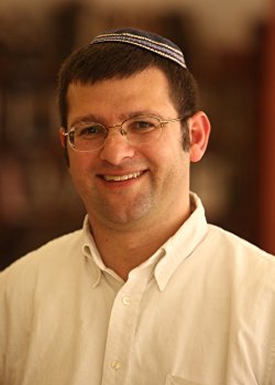 In this shiur, we will trace the evolution of Purim as a Yom Tov and attempt to understand the unique nature of Simchat Purim. 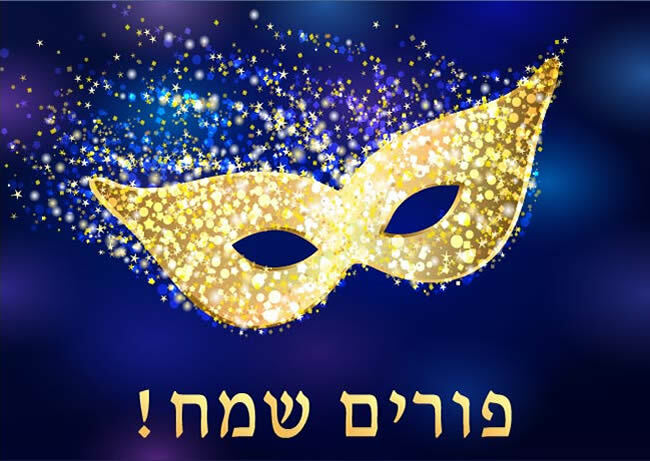 CLICK HERE FOR OUR PURIM ARCHIVES!